Consumer behavior when it comes to smartphones — particularly flagship devices like Apple’s iPhone and Samsung’s Galaxy phones — has become quite predictable. As these premier devices get upgraded every year, most people tend to stick to their device for only two years. Most find themselves with older smartphone models that, more often, are just left unused in closets. 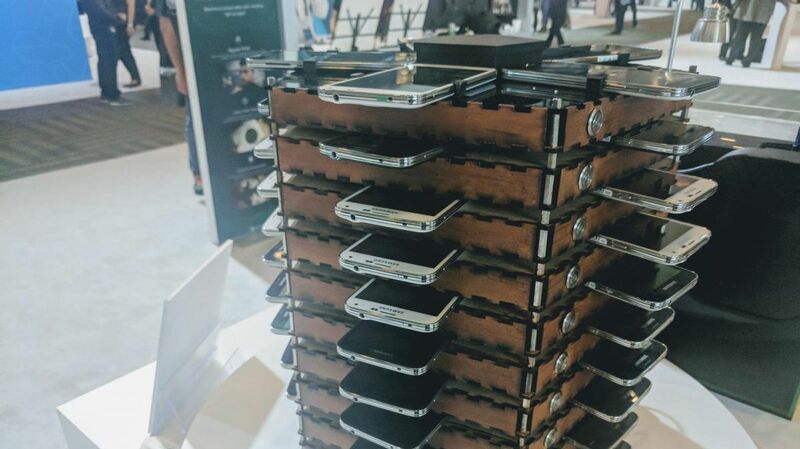 But what if you could turn those old phones into something useful — say, a cryptocurrency mining rig? Enter an engineering team from Samsung called the C-Lab, purpose of which is to find creative solutions or projects. This team has come up with innovative ways to make these older devices useful — a process called “upscaling” or repurposing. One of these projects, which the C-Lab presented at Samsung’s developer conference in San Francisco, upscales old Galaxy S5s into a bitcoin mining rig. Cryptocurrency mining has become popular in recent months. Usually, miners rely on computers with dedicated central processing units (CPUs) to keep transactions conducted in Bitcoin’s blockchain. In exchange for this, they get to mine bitcoin. But Samsung’s mining rig has demonstrated that you don’t need a fancy CPU to mine cryptocurrency. Instead, 40 units of Samsung’s Galaxy S5 can do the trick — in fact, they could even mine at a greater efficiency than a desktop computer. The C-Lab engineers presented a bunch of other upscaled Samsung devices as well, including a old Galaxy tablet turned into an Ubuntu-powered laptop, a used Galaxy S3 that now works as a fishtank monitor, and another old Samsung phone with facial recognition software that’s been made into a sort of watchdog for your front door. “This innovative platform provides an environmentally responsible way for old Galaxy mobile devices to breathe new life, providing new possibilities and potential extended value for devices that might otherwise be forgotten in desk drawers or discarded.” Samsung spokesperson Robin Schultz told Motherboard in an email. Maintaining CPUs dedicated for mining can be costly, especially in terms of electricity. So, some have tried to find creative ways to mine for crypto coins. At least one website has resorted to using software that clandestinely turns the CPUs of their visitors into satellite crypto miners, much to the consternation of said users. Instead of resorting to such a questionable practice, perhaps you could opt for a mining rig similar to Samsung’s? At any rate, Samsung’s bitcoin mining rig is really worth some consideration, especially for those who want to dip their toes into cryptocurrency mining. 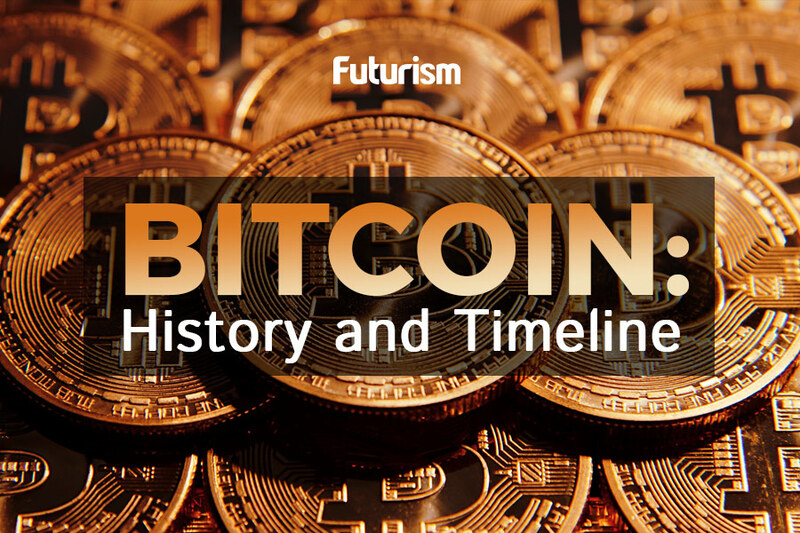 It’s not too late, and the crypto coin market is growing, with Bitcoin leading the pack. The world’s most popular cryptocurrency has maintained its value above $5,000, after peaking at $6,000 last week. As of writing, Bitcoin is priced at $5,950. Samsung’s C-Lab is planning to release the software they used to unlock their phones for upscaling, and they’re even going to make the plans for the projects mentioned here available online for free.